made in England just for you. Under the Pink Label we are producing reproduction pieces taken from the Couture Label. The main elements of our design style and uniqueness are maintained, giving customers the chance to own a designer piece at a more affordable cost. 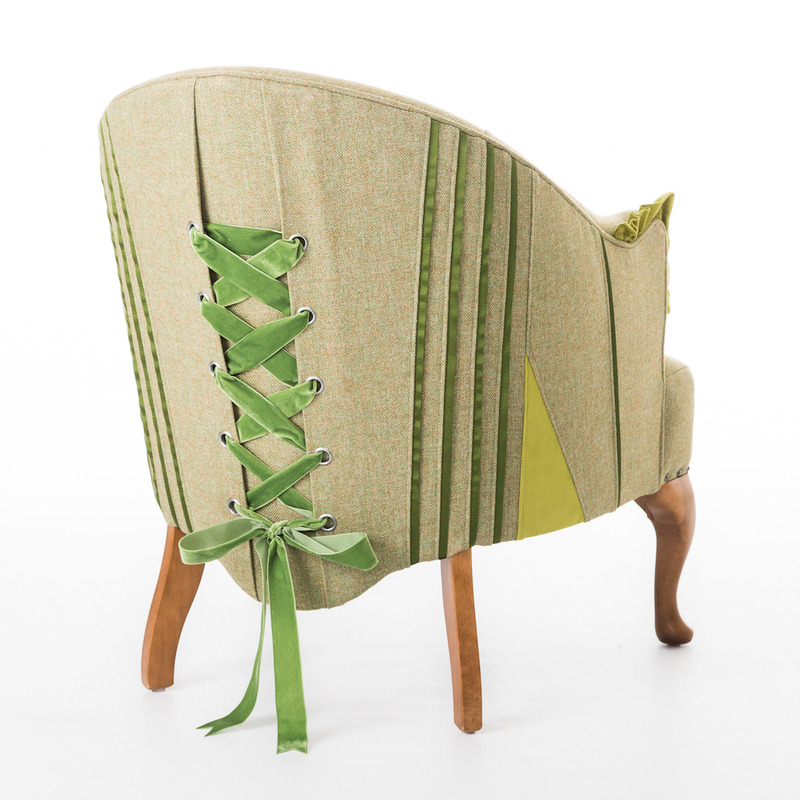 As part of the Pink Label Range, we are making our unique Corset Chair available in five finishes. Height of seat 35cm, rising to 41cm mid seat. Depth front to back 64cm. Height of legs - 21cm. 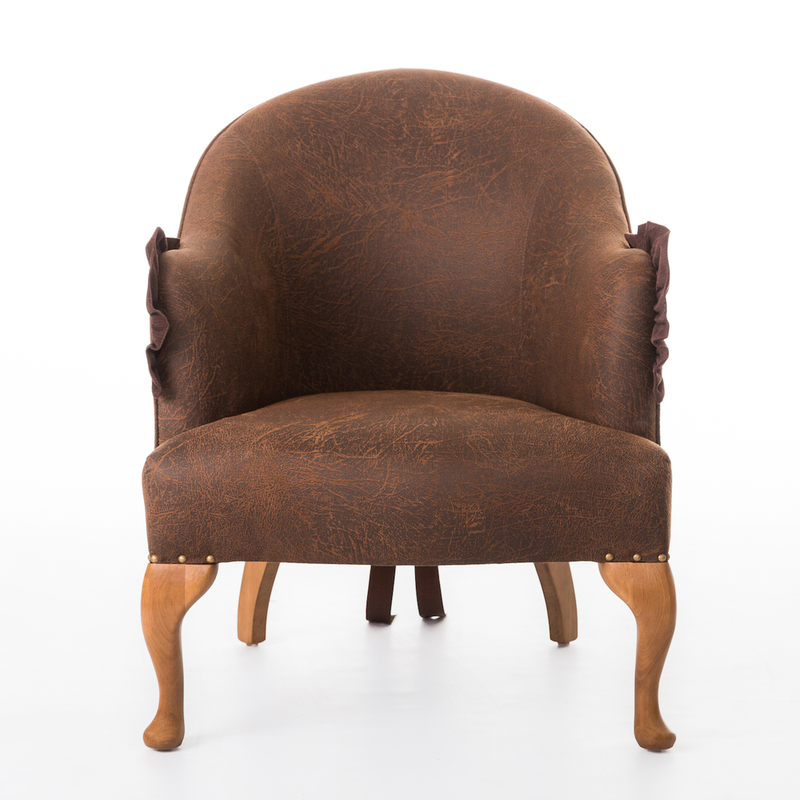 Height of complete chair - 71cm.